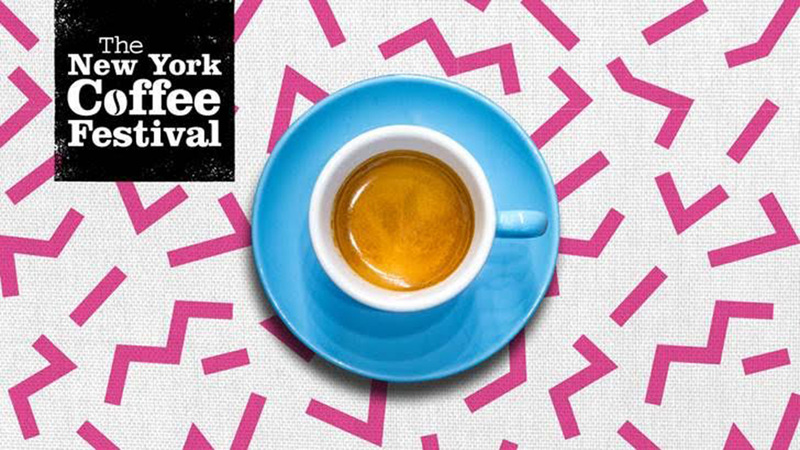 This past weekend we traveled to the New York Coffee Festival to discover the latest in the world of coffee. 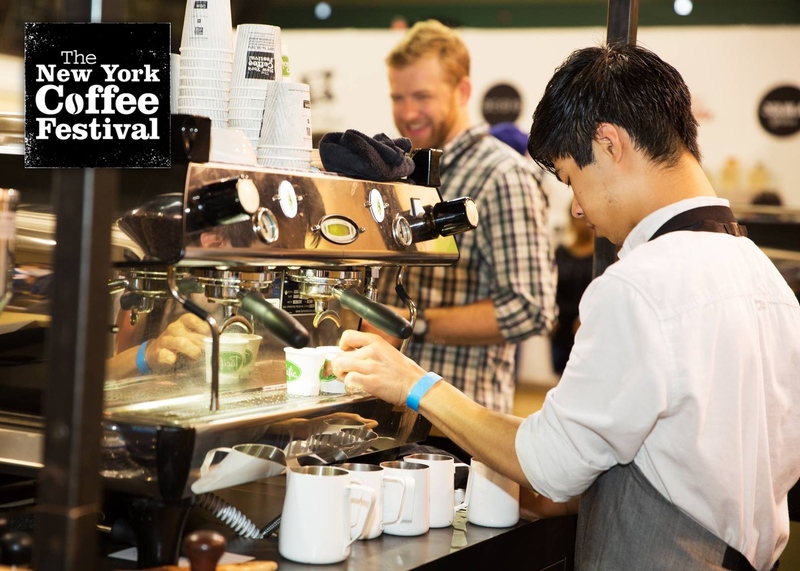 Over 100 innovators were on hand for the event which included Latte Art Live, a demonstration by some of the most skilled barista around the world, Coffee Masters NYC, a fast-paced barista competition, and performances by the finalists of the Coffee Music Project singing competition. Our newest host and avid coffee drinker Natasha Lubczenko was on hand to taste-test the latest beverages to hit the market and to find out what’s buzzing in the world of coffee. What did Natasha think? Stay tuned! We’ll be rolling out coverage here throughout the week.